Blue Crates Blog - Blue Crates Moving Services. To say that moving is a hassle would be an understatement. First, you have to go buy a bunch of boxes that you have to later assemble and tape up for hours. Second, you pack your things in a bunch of flimsy cardboard boxes you can’t believe you had to pay that much money for only later to see those very boxes collapse before your very eyes like the gentleman in the picture above. Don’t be that guy, Chicago! 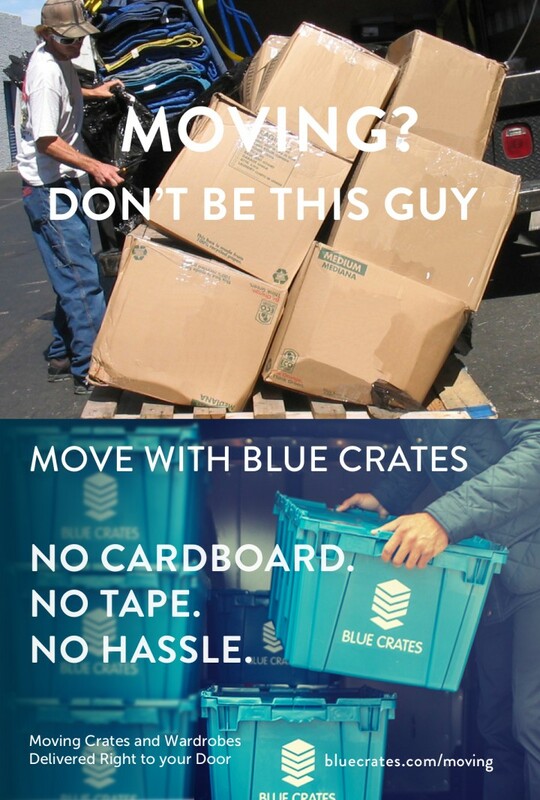 There is a much better way to pack your things for your move and Blue Crates has just the solution to alleviate some of the hassles associated with moving. Instead of you going down to your local big box store, Chicago’s own Blue Crates will deliver industrial strength eco friendly plastic moving crates to you for your move. Our crates will never break apart on you like this cardboard boxes and best of all there is no tape. Blue crates will also deliver wardrobes to your door as well so that you can pack your clothes on hangers and do away with those expensive and flimsy cardboard wardrobes. All drop-offs and pickups are free of charge and Blue Crates will give you 2 weeks from beginning to end to complete your move. No Cardboard. No Tape. No Waste. 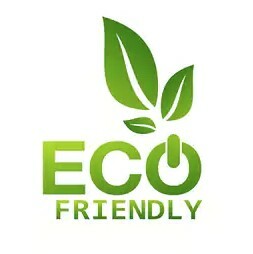 By eliminating the use of cardboard boxes you are also eliminating waste. Our crates are reusable. You simply schedule a dropoff for us to deliver your crates at your current residence and we will pick them up at your new residence free of charge. There is no need to dispose of boxes. No Cardboard. No Tape. MORE VALUE! As you can see in the chart to replicate our 1 bedroom package for example would cost you the same if you were to go to your local big box store to purchase cardboard boxes and tape. The best part of all of this is that to replicate our moving packages on your own by purchasing the same crates and wardrobes that we use is expensive. To show you the value of our packages to do so for a 1 bedroom would cost you $625. That is $625 worth of sturdy moving materials for the price of flimsy boxes, without any of the hassle.